 Purchase a Boulevard Bistro gift certificate to celebrate a special occassion! Purchases can be made in-person or by calling: (916) 685-2220. Looking to book a private dining event? We’re here to help. Give us a call today, (916) 685-2220, and discuss your private dining event needs. 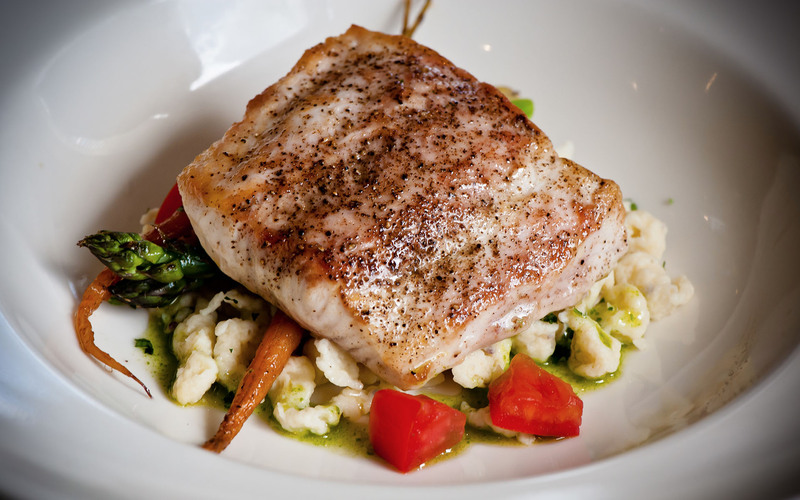 Native Elk Grove Chef Brett Bohlmann converted a 1908 California Bungalow into a Quaint 30 chair fine dining restaurant. Hidden in Old Elk Grove!